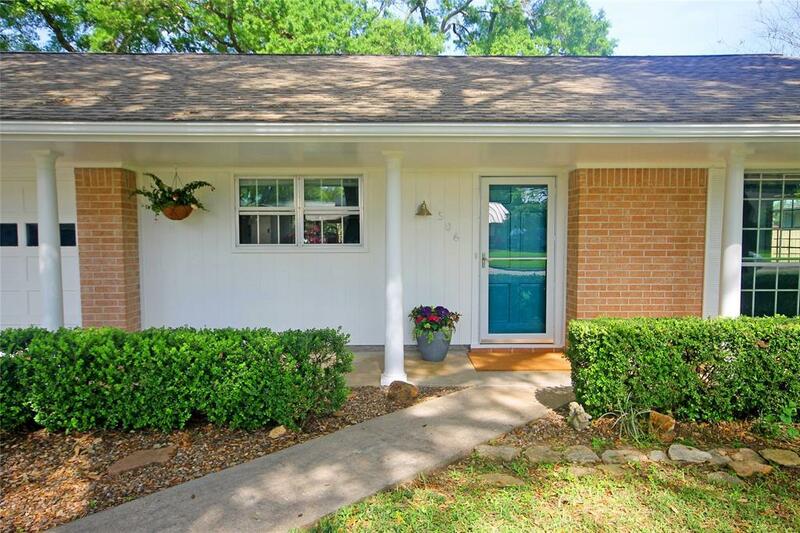 Here is your opportunity to own a home in the highly sought after Tomball Terrace neighborhood. 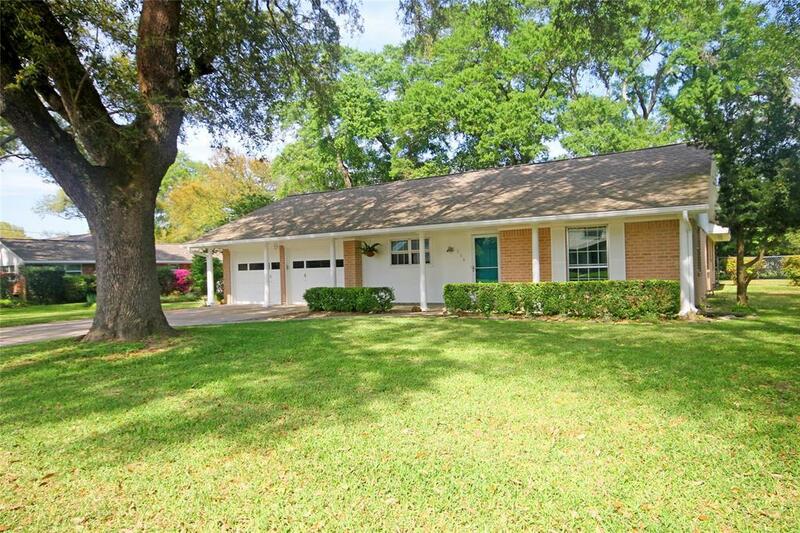 This lovely ranch style home features many updates. Step through the front door and notice 2 large living spaces. 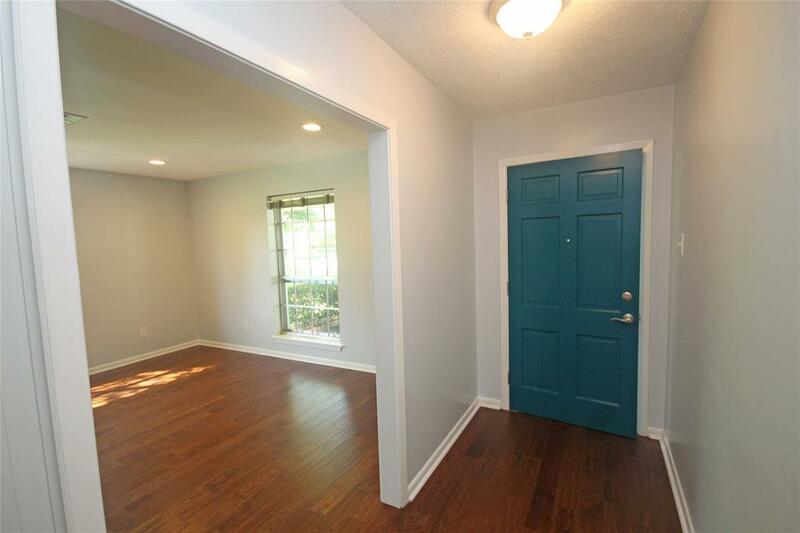 Fresh paint and new flooring throughout the home. Master bedroom features a lovely view and a fully updated en suite complete with walk in shower and separate tub!! Secondary bath has new tile and vanity!! The laundry room is spacious and has additional storage. Kitchen features several updates. The Caloric oven is an original, functioning and squeeky clean. The homes in this community are each very individual and full of character. 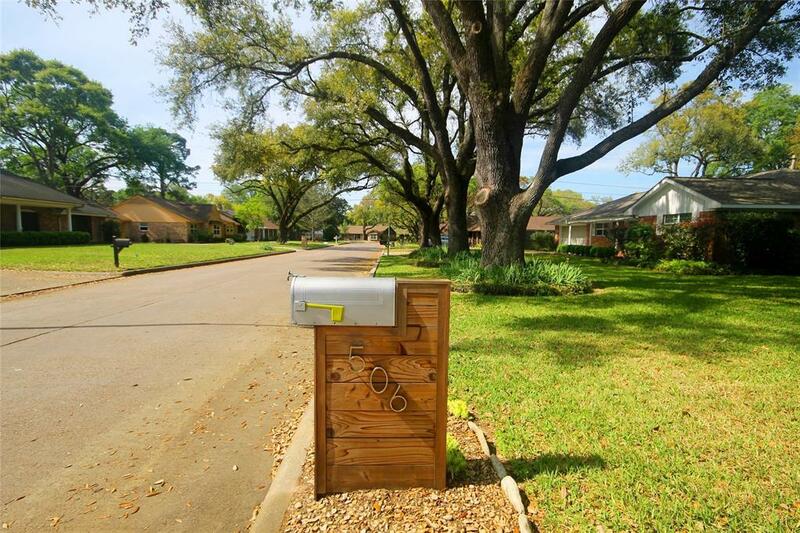 The community is walking or biking distance to downtown Tomball!! NO HOA fees and NO MUD tax!!! LOW TAX RATE TOO! !